Revelations about the Azerbaijani Laundromat corruption scheme raise serious concerns over the EU’s intensifying relationship with the government in Baku and its readiness to turn a blind eye to the country’s human rights abuses and offer loans of millions of euros to a massive gas infrastructure project that would fill the pockets of the Azerbaijani corrupted elite. 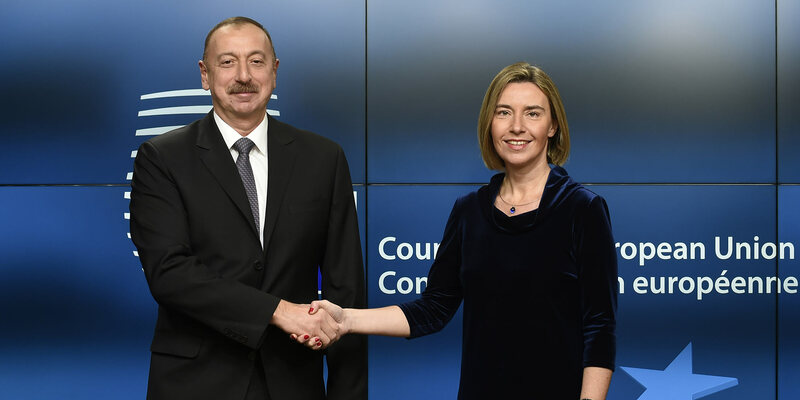 Brussels – Adding up to the list of shady practices of Azerbaijan’s authoritarian regime the Azerbaijani Laundromat corruption scheme raises serious concerns over the EU’s intensifying relationship with the government in Baku. In particular, the latest revelations, cast even more doubts over the already controversial Southern Gas Corridor, the largest energy project the EU is currently pursuing together with Baku. Record loans in European public money  are currently being considered for sections of this mega pipeline, where Azerbaijan’s state-owned energy firm is a key shareholder. Uncovered by a recent joint investigation led by OCCRP, the Laundromat is a USD 2.9 billion-worth international system of money laundering that over two years (2012-2014) fuelled the Azerbaijani “influence machine”, and was used for bribing European politicians and generating benefits for the country’s elite close to President Ilham Aliyev. The Azerbaijani regime has long been cracking down on journalists, civil society members and political proponents. The new revelations add to several earlier corruption cases allegedly enabled by Azerbaijani money. In May, Malta’s Prime Minister called early elections after allegations his wife and government officials had received Azerbaijani money. In April 2016 the Panama Papers investigation revealed offshore companies linked to family members of President Aliyev. In April, an investigation published in the Italian magazine L’Espresso exposed international schemes linking Azerbaijani oligarchs with companies close to Russia’s Vladimir Putin and Turkey’s Recep Tayyip Erdogan. The indictment of Luca Volonte, formerly the chair of the center right group in the Council of Europe’s parliamentary assembly, over bribery is considered to be part of Azerbaijan’s ‘caviar diplomacy’ efforts. Yet, the EU is worryingly reinforcing the bond with Azerbaijan, ready to turn a blind eye to the country’s human rights abuses and offer loans of millions of euros to a massive gas infrastructure project that would fill the pockets of the Azerbaijani corrupted elite. Such a position indicates a concerning trend in the EU’s energy choices, increasingly dictated by the questionable need for gas, for which even the most fundamental European values can be sacrificed. These revelations come at a time when the European Union is strengthening its ties with the Azeri regime. 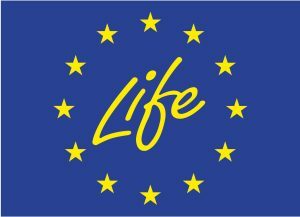 First of all, the EU is currently negotiating a comprehensive agreement with Azerbaijan to replace the existing Partnership and Cooperation Agreement. Secondly, the European Commission is heavily supporting the Southern Gas Corridor, a chain of pipelines aiming to channel gas from Azerbaijan to Italy. European public banks, both the European Investment Bank (EIB) and the European Bank for Reconstruction and Development (EBRD) are considering huge loans for the Southern Gas Corridor – that are to be approved in the coming months. Such loans would send a worrying signal of political support to the Azeri regime despite ongoing human rights violations in the country. The EU energy diplomacy is currently leading to a concerning neglect of human rights and democracy in so-called partner countries. Therefore, we call on the European Union to uphold its values and not to provide a blank check to the Azeri regime by feeding it with public money. No section of the Southern Gas Corridor should be financed by European public banks.